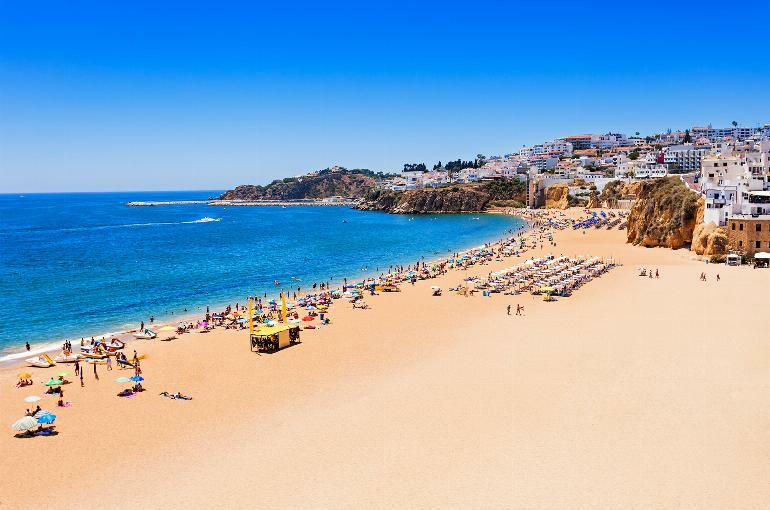 There’s plenty to see and do on the coast but should you venture just a few miles inland you’ll find unspoilt towns and villages full of character and traditional charm – Silves, for example, the old Moorish capital, with its splendid castle, and Loule with its bustling market. 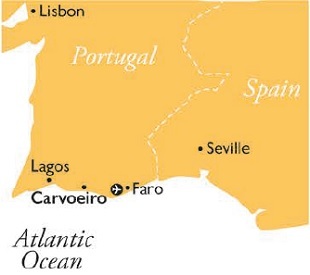 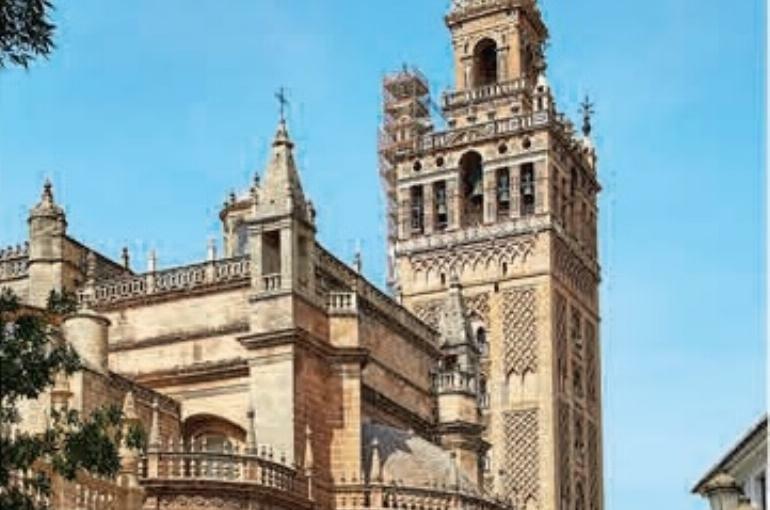 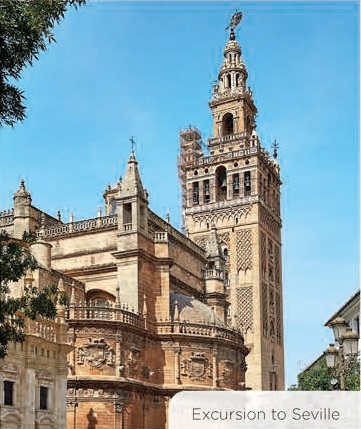 To the east lies Spain with Seville, one of Europe’s most beautiful cities, about 2½ hours away, whilst to the north lies Lisbon, Portugal’s attractive capital city and well worth a visit. 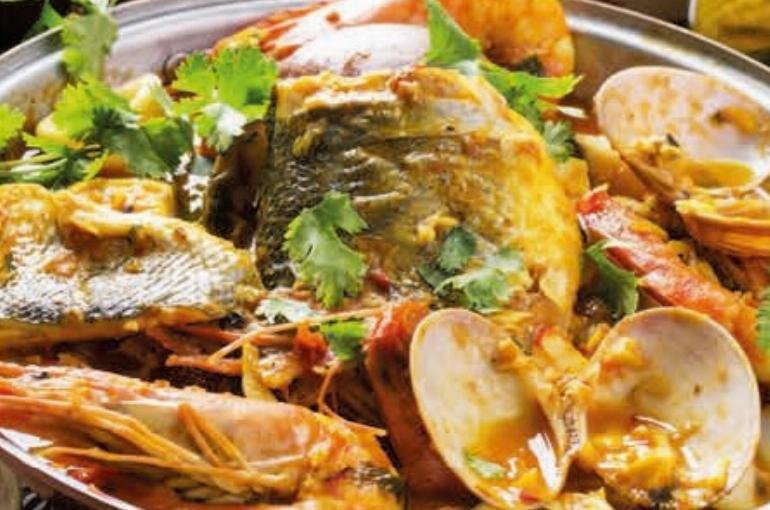 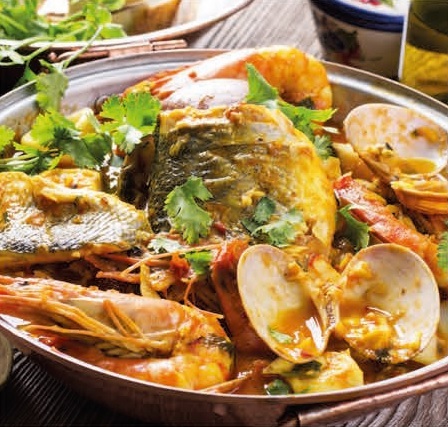 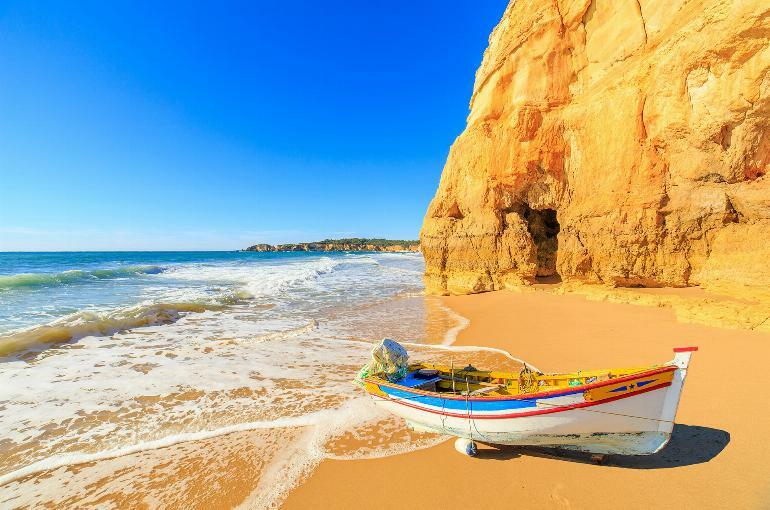 For sports enthusiasts there’s an abundance of golf courses and tennis courts on the Algarve and let’s not forget Portuguese cuisine, especially the excellent seafood including prawns, clams, lobster, all kinds of fresh fish and the famous grilled sardines. 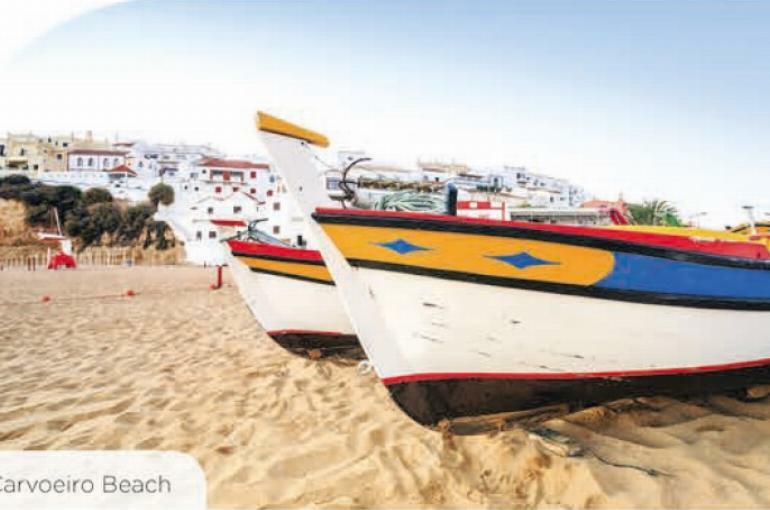 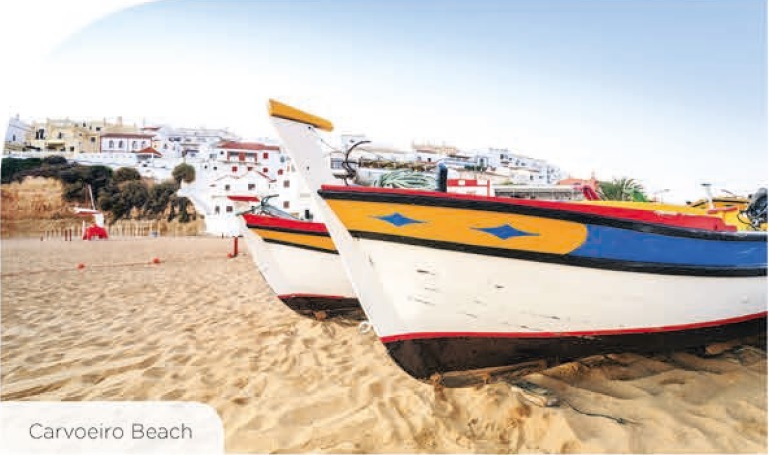 Carvoeiro is an attractive, white-washed village which still retains its old fishing village charm whilst offering a good selection of shops, bars, cafés, restaurants and some low-key nightlife. 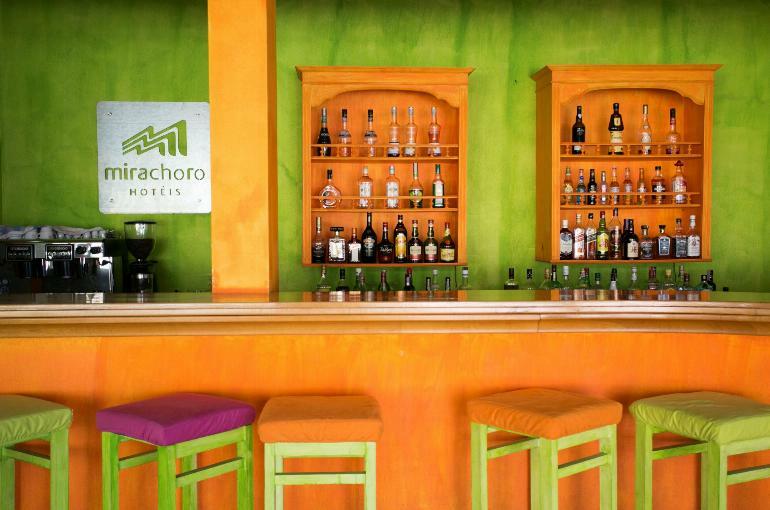 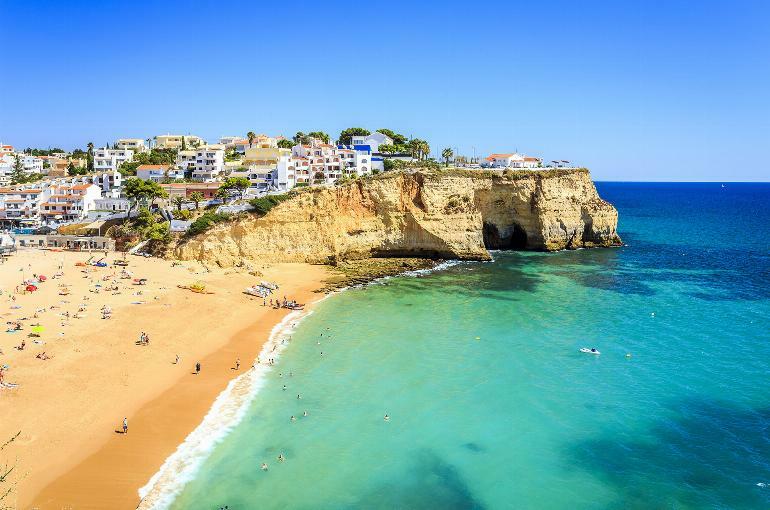 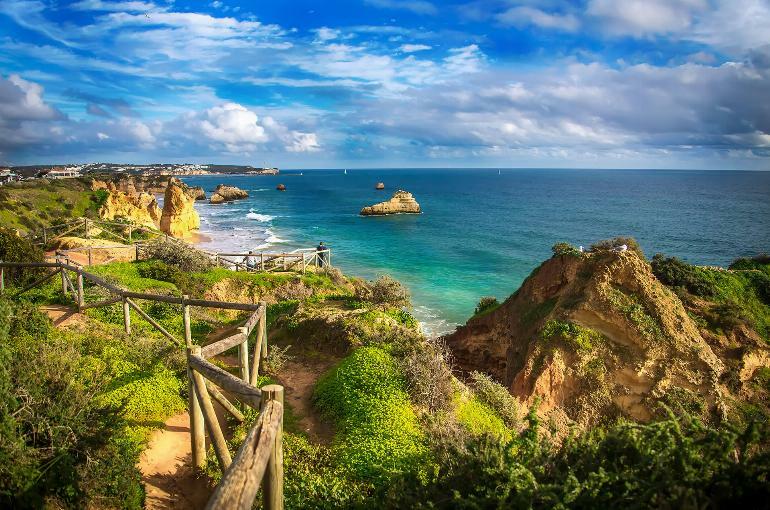 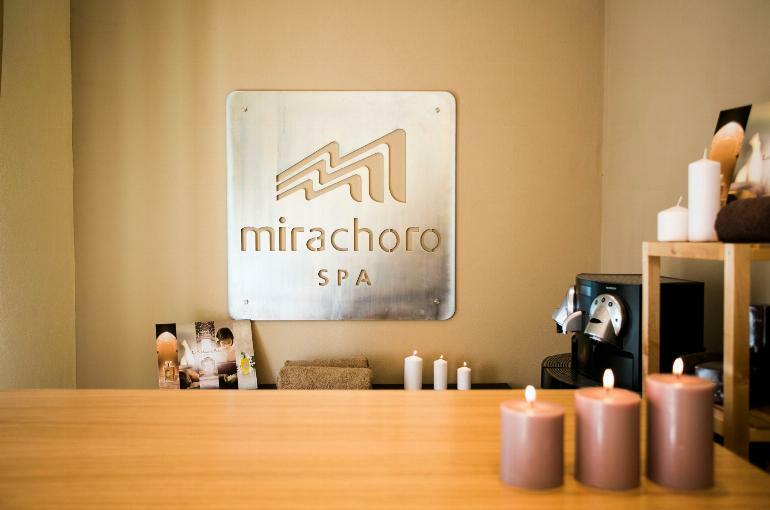 Travel One guests will be staying at the Mirachoro Praia, a friendly, comfortable 4 star hotel located just a 10 minute stroll from the centre of Carvoeiro and just a short distance from the beach. 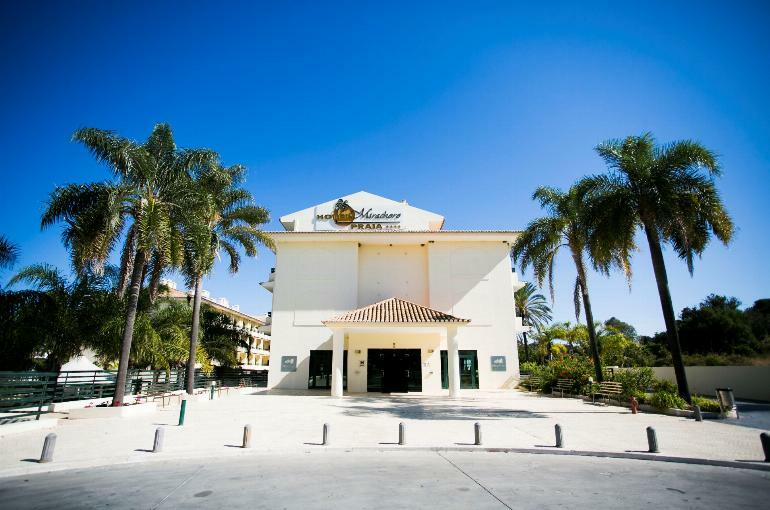 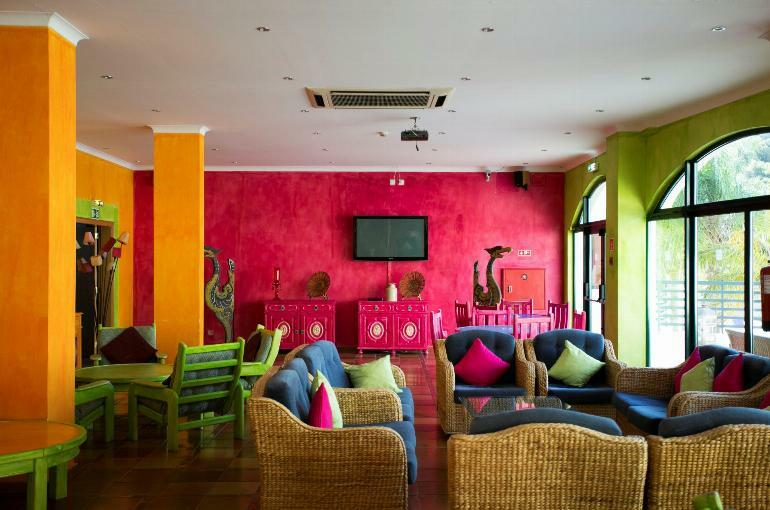 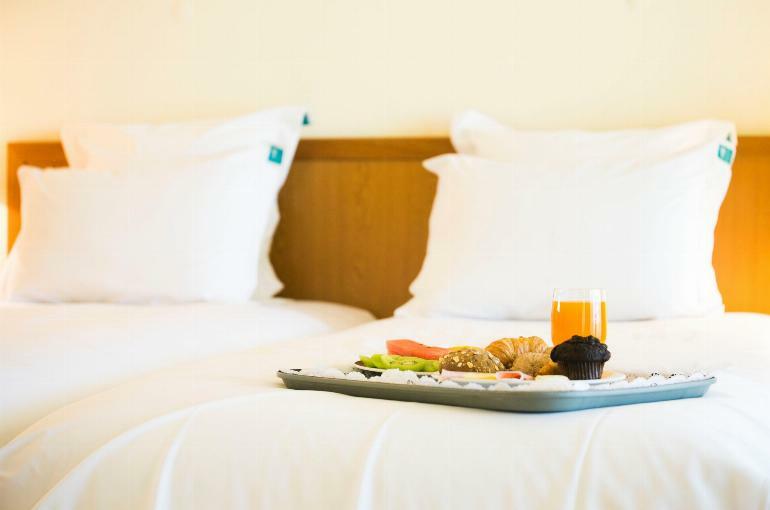 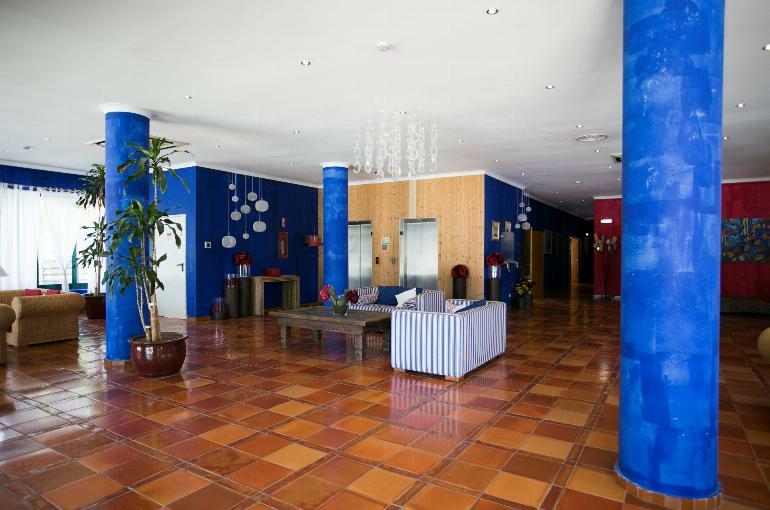 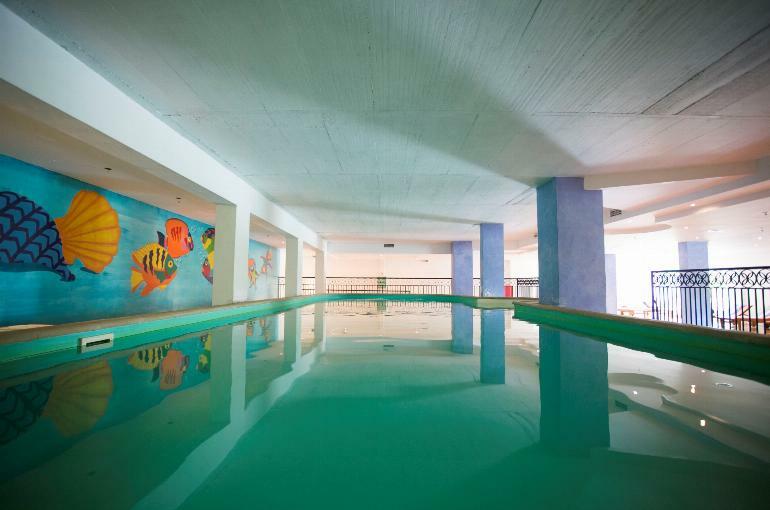 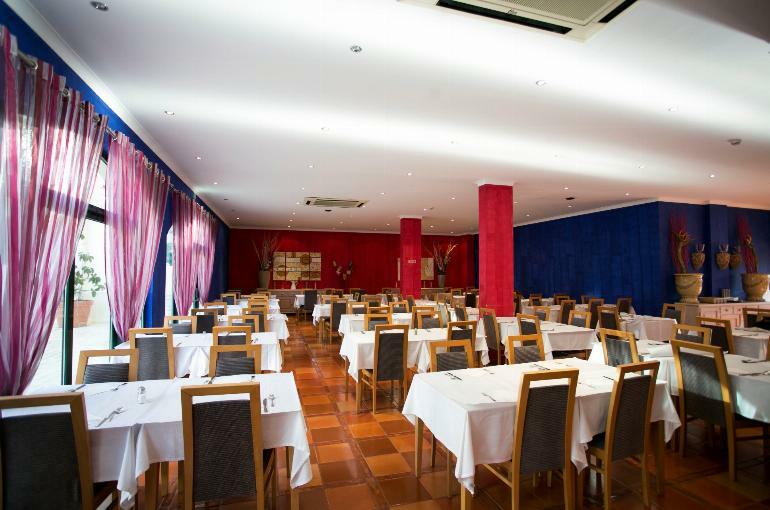 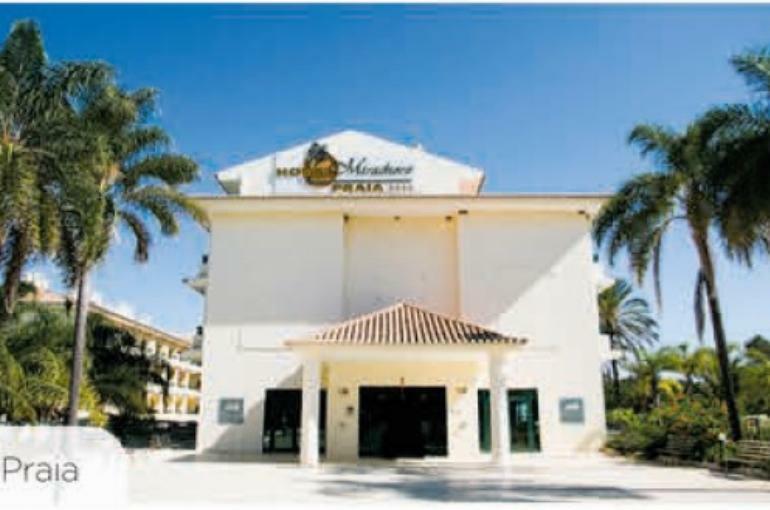 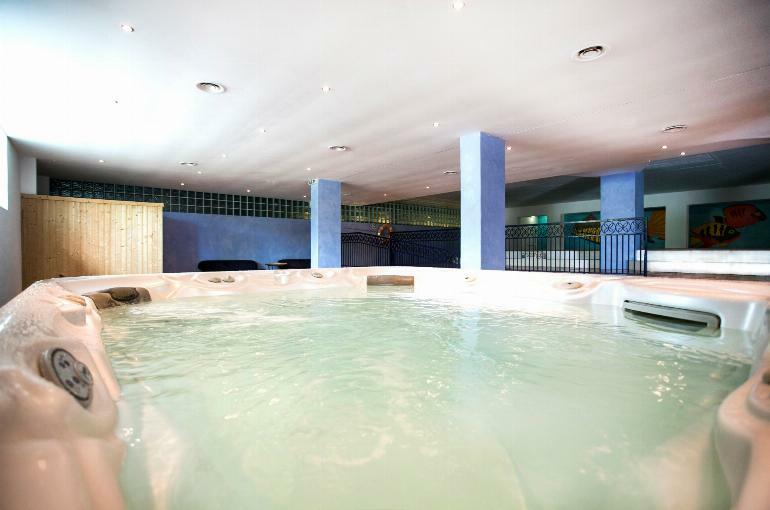 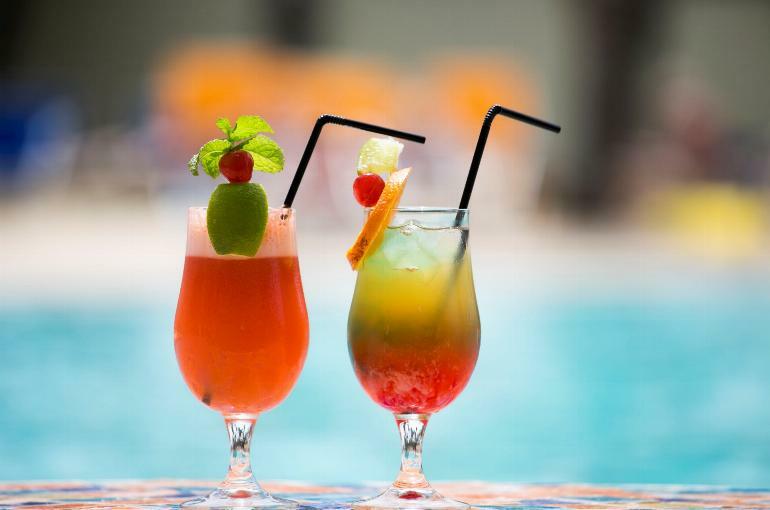 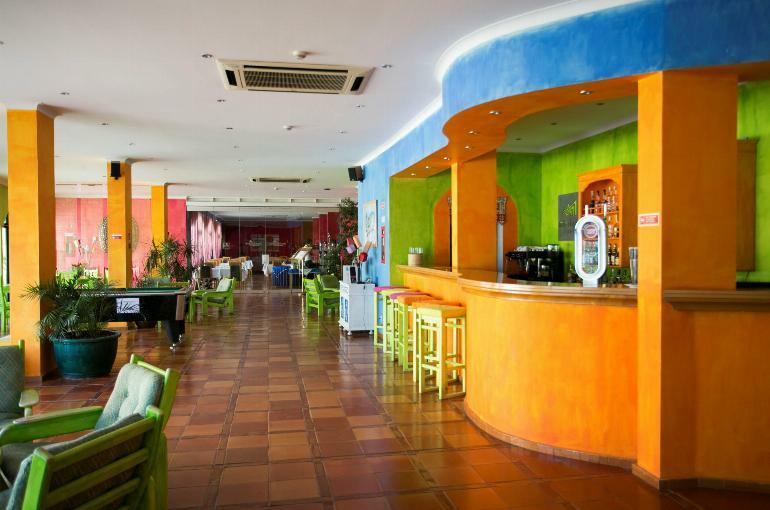 The hotel has a spacious feel about it and its excellent facilities include a swimming pool, an indoor heated pool, sun terraces with sunbeds and parasols, restaurant, small lounge, bar and a pool bar. 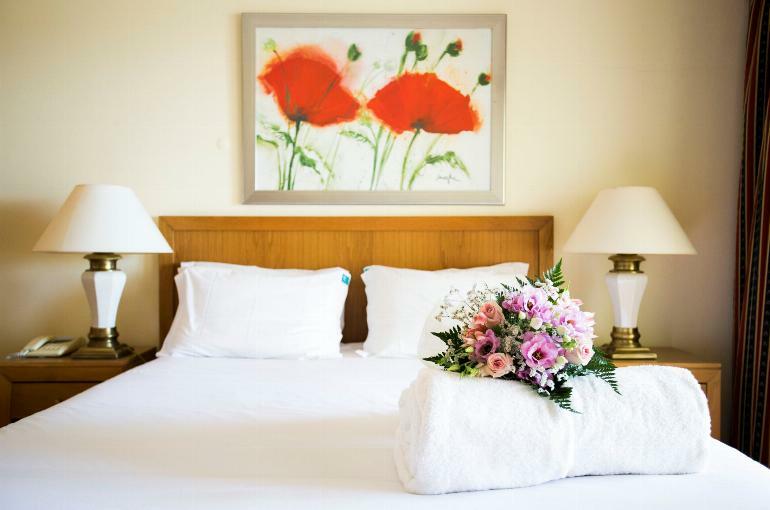 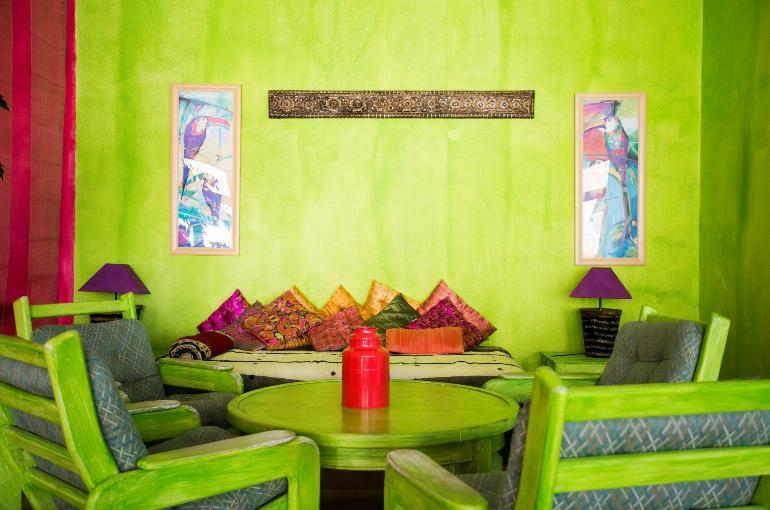 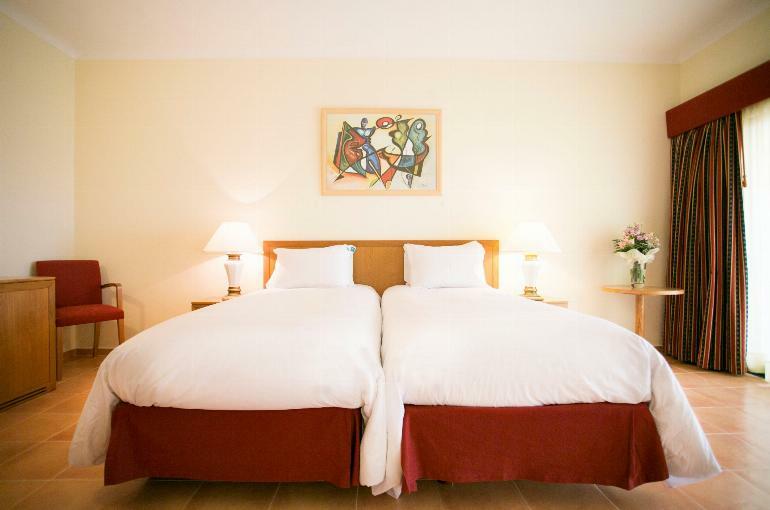 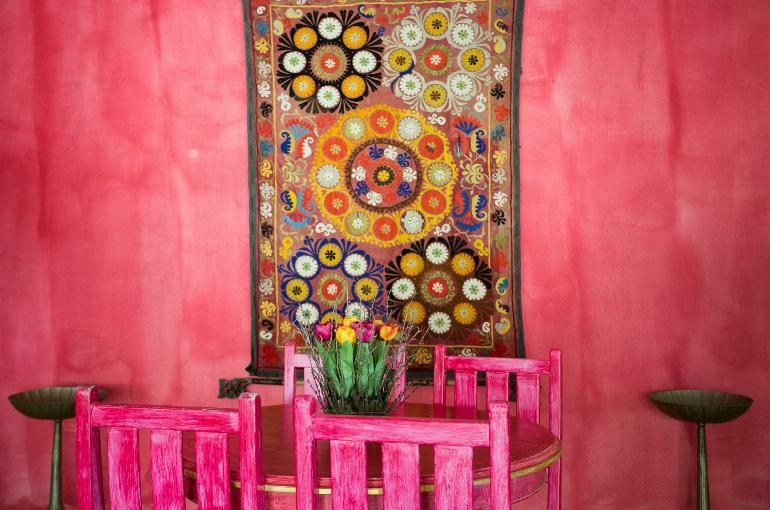 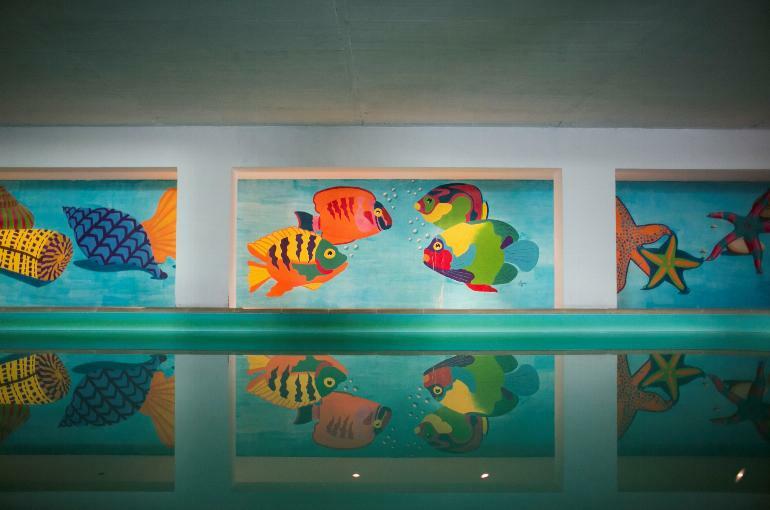 The bedrooms, all twins or doubles for sole occupancy, are comfortably furnished and have satellite TV, air-conditioning, safe (payable locally), mini-fridge, bath/sh/wc with hairdryer and a balcony or terrace. 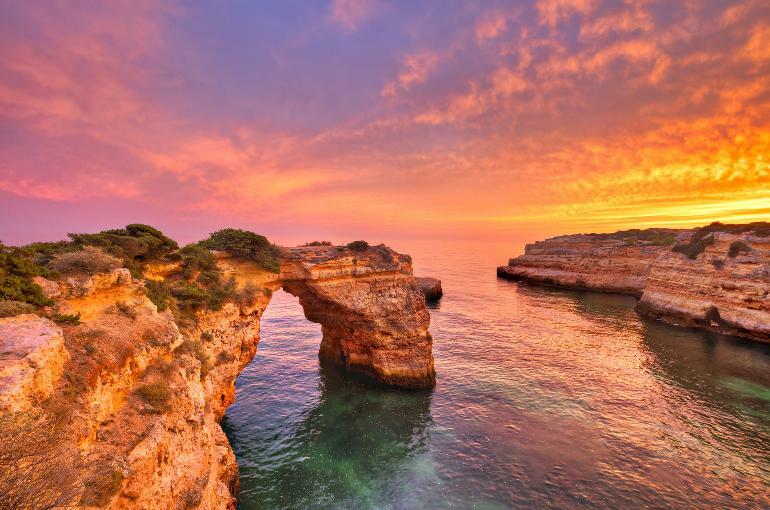 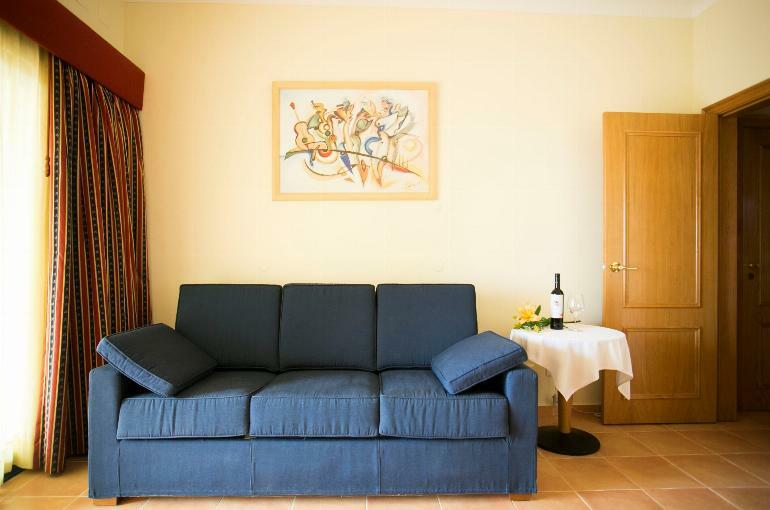 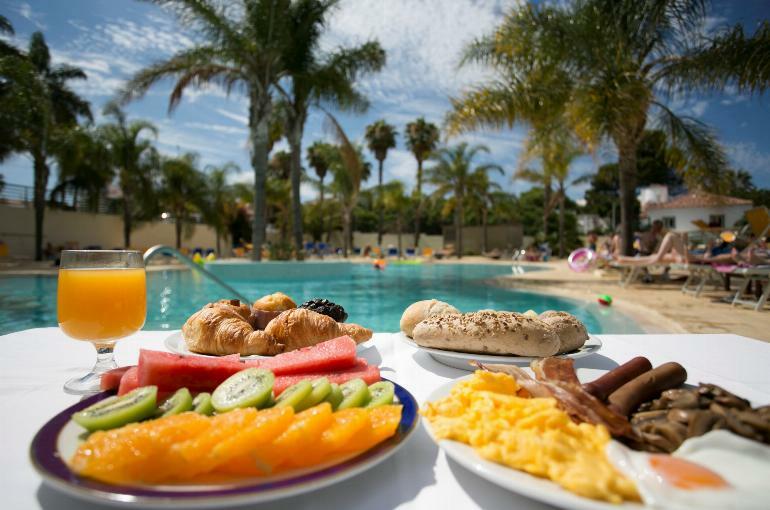 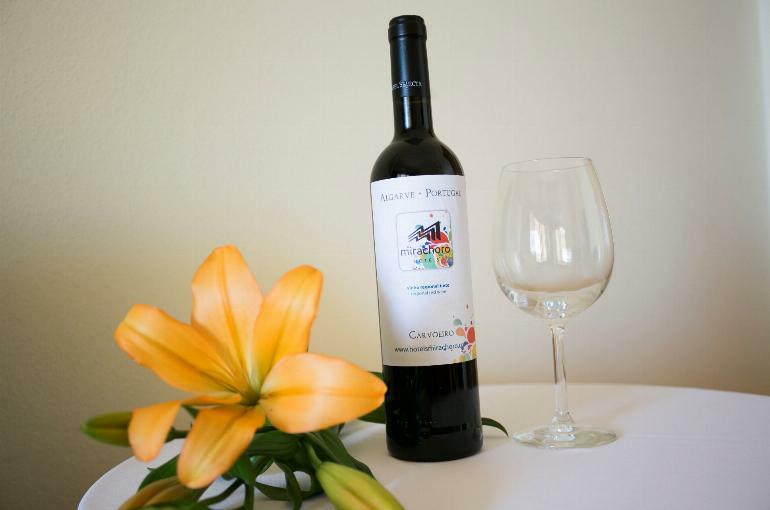 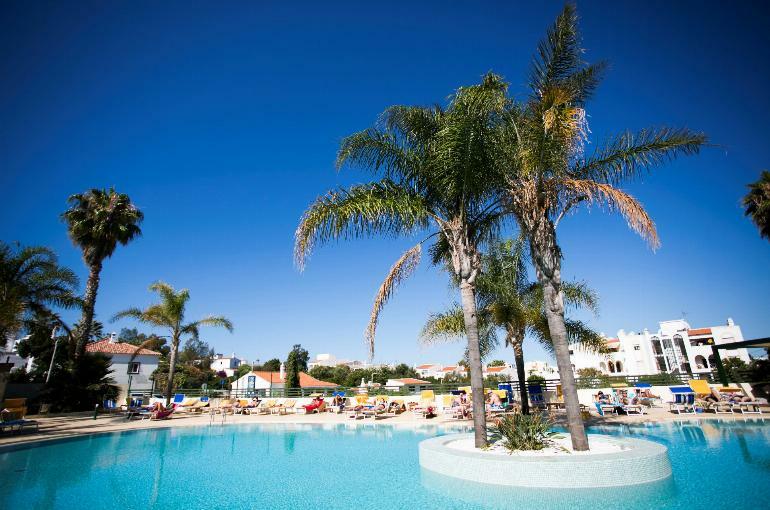 It’s very relaxed and in a great location to enjoy the Algarve at its very best.